Donations & Orders Help Support Our Congregation - May God Reward You! Donations and orders from our online store www.SisterFaustina.com are the only means of supporting our community in Lakeville, MA. If you wish to make a tax-deductible donation to help support us, you can do so securely via our store's donation page or via PayPal by clicking the Donate button below. We will mail you a 501c3 tax receipt for donations of $250 or more given cumulatively over the calendar year. 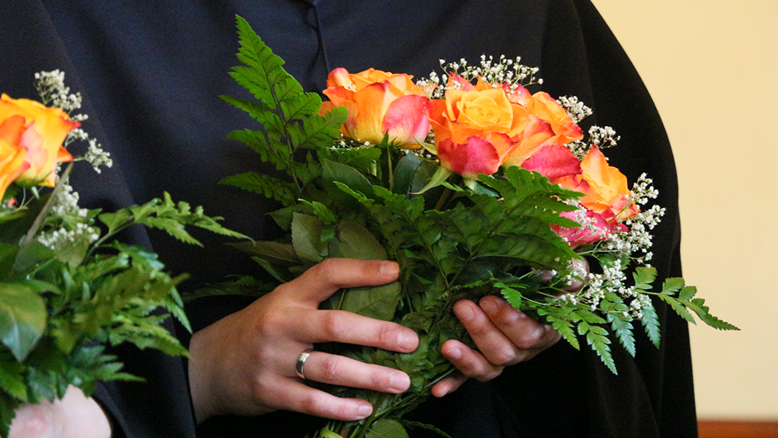 We weave a spiritual bouquet from our daily prayers for all of you who support us in any way. This hardcover prayer book is a treasure!